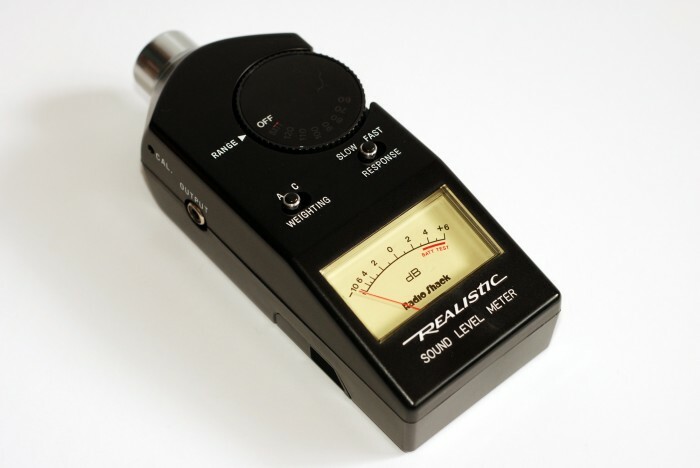 This analog sound level meter was used by both Ray and Egon in Ghostbusters II. 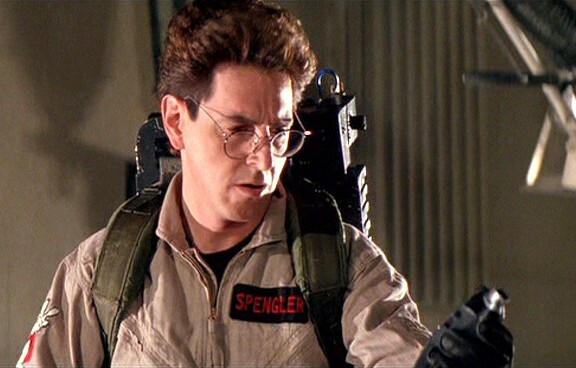 Whether it is used to measure sound or detect ghosts remains unclear. It can be assumed that it detects Electronic Voice Phenomena [EVP]. 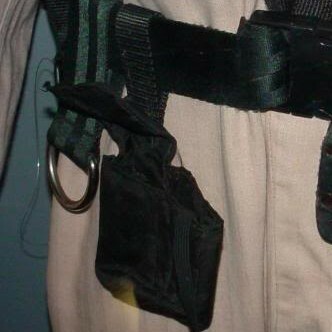 It is carried in a small nylon pouch that connects to a GB1-style key fob. It should be noted that the sound made by the meter in the movie was added in, as this meter makes no noise when in standard operation. 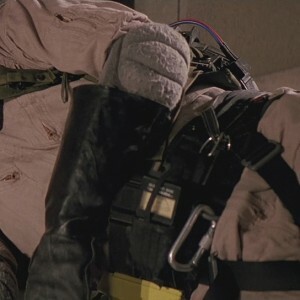 Interestingly enough, only Ray uses this device during the New York shooting, but is later used solely by Egon for the LA shooting. 6.25" x 2.4375" x 1.75"